This was probably my most anticipated albums this year. 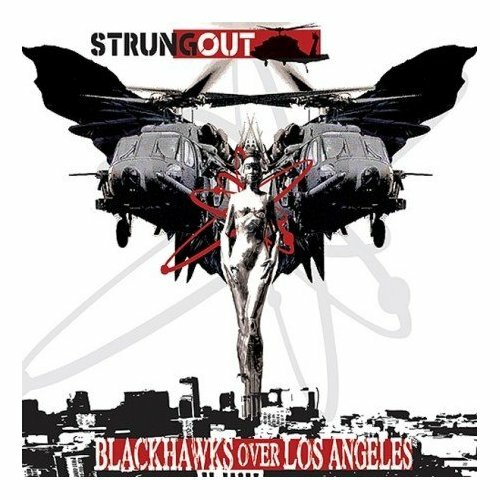 On June 12 one of my favorite punk bands, Strung Out, released their seventh full length album titled Blackhawks Over Los Angeles. This album is described as metal influenced punk that is technical and aggressive yet melodic and emotional. That description fits perfectly for their previous albums, but I wouldn’t classify this album as that. Unfortunately. Even though the album was just released yesterday, I got an advanced copy a few weeks ago and have been listening to it nonstop ever since. I’ve been trying to force myself to get used to this CD and like the songs, but I just can’t do it. I don’t like this album. It’s too light and pop-punk for me. Maybe this album will grow on me as time goes by, but as far as first impressions go, I’d rather listen to their previous albums. Like I said above, this album is too light and has a pop-punk feel to it. When I say pop-punk I mean it feels too upbeat. Not all the songs on the album are like this, but a majority of them are. The first song on the CD called Calling is not one of these songs. Calling is an amazing, amazing song and probably one of my favorite Strung Out songs so far. This song will probably be one of their most popular songs like Bring Out Your Dead, or Matchbook. Calling is the reason I bought this album. It’s the perfect rendition of Strung Out’s musical uniqueness. Unfortunately, it’s the only song on the album that really does this. Other songs on the album like Dirty Little Secret and All the Nations left me with a WTF!? type feeling. 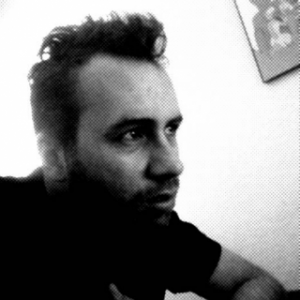 The songs just do not sound like something Strung Out would play. Sure the vocals are there, but the whole feel and tempo of the songs is different. In the past Strung Out had some songs like this, but they were few and far between. Look at Strung Out’s most popular songs. None of them are the light and poppy ones. Instead it’s the more aggressive and darker songs (Ultimate Devotion anyone?). In the end, I don’t think this is Strung Out’s best album. I admit that their previous album, Exile in Oblivion was one of their best and probably pretty hard to top. You can check out their Fat Wreck Chords page here and sample some of their songs (Calling and Party in the Hills). Along with the release of this album, Strung Out also released a new music video for my new favorite song, Calling. Check it out below.